Summer Dean has more than 15 years of fundraising experience, primarily in educational nonprofits in the Pittsburgh region. Summer started her fundraising career at Penn State University as a tele-fundraiser, trainer and supervisor while earning her Bachelor of Science degree in business management. There she was first introduced to the art of cultivation and solicitation. After a five-year period as a successful sales manager at Pepsi, Summer felt led to pursue a career in which she was able to positively affect people’s lives. 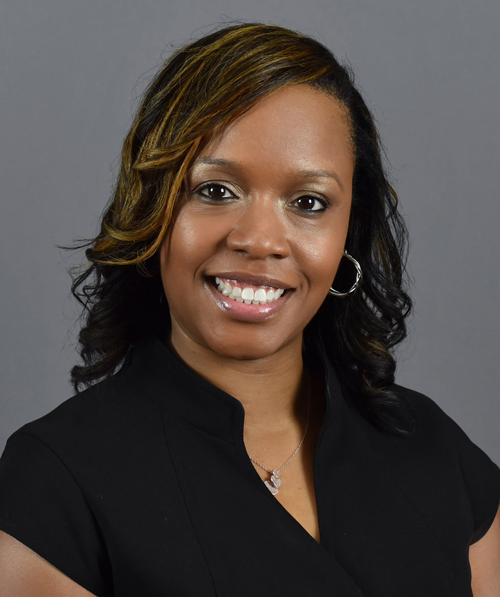 As a Development Officer and Director of Development at The Neighborhood Academy, Summer created and led cultivation strategies to increase giving in all areas. During her time there, The Neighborhood Academy successfully engaged in a $10 million capital campaign. Although she left the organization before completion of that campaign, Summer served an integral role, both as fundraising counsel support and successfully leading the annual fundraising effort during the campaign period. In 2011, Summer was asked to lead the fundraising efforts at Crossroads Foundation. During her tenure as the Director of Development she greatly increased giving in all donor categories by conducting annual prospect evaluation and developing cultivation/solicitation strategies. Summer successfully implemented fundraising strategies and processes that stabilized the organization’s annual dollars raised.